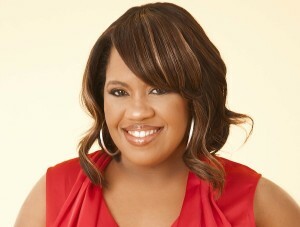 “Grey’s Anatomy” fan favorite, Chandra Wilson, will be making a visit to another hospital. The actress is set to make a guest appearance on ABC Daytime’s “General Hospital,” with the news broken by Soaps in Depth. Wilson, who is a soap opera fan also, is set to play a patient of Kevin Collins (Jon Lindstrom), and could possibly have a lot in common with her “GREY’S” persona of Miranda Bailey. Look for Chandra Wilson to appear on “GH” on January 28, 2014.